Currently, eligible children between the ages of two and seven, are entitled to $1000 in free dental benefits over two calendar years under the Medicare Child Dental Benefits Schedule. We are passionate about everyone having access to quality dental care. 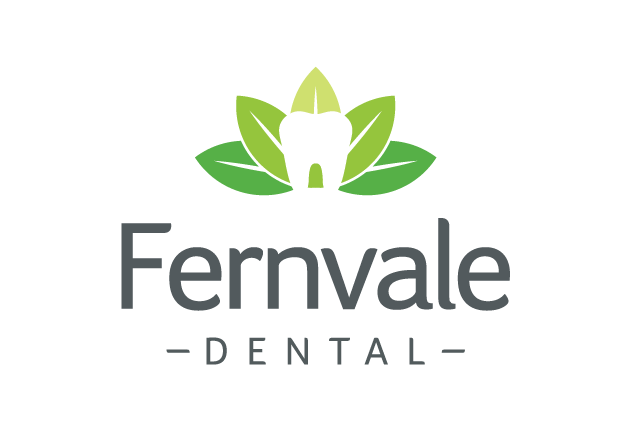 At Fernvale Dental, we choose to bulk bill those under this scheme so there are be no out of pocket cost to patients up to their $1000 limit. To arrange an appointment, please give our caring staff a call and together we can help give your child the best start to a lifetime of healthy teeth.